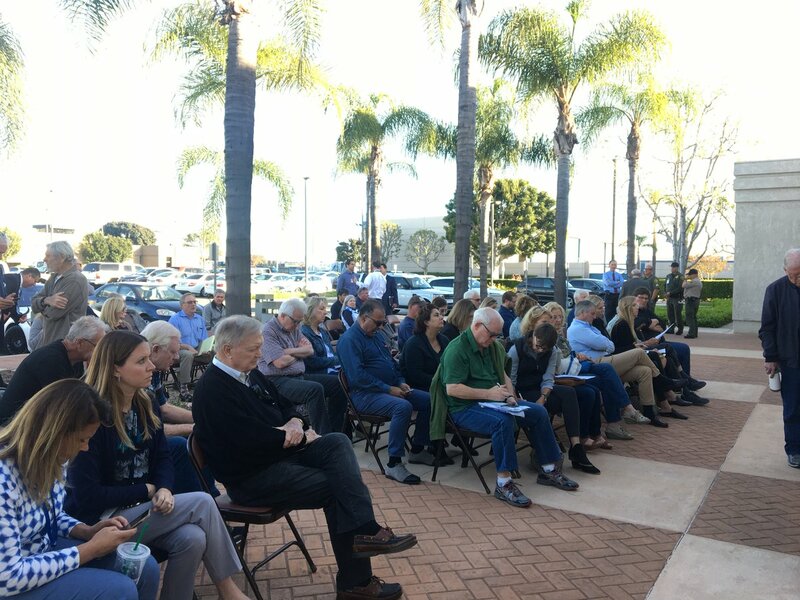 Chapman University Political Science Professors Fred Smoller and Mike Moodian explore the election trends that fueled the June primary along with offering insights on what trends to keep watch over as congressional and local races heat up as we head into November. Santana: Safe to Head to the OC Fairgrounds This Summer? A series of recent state fire and safety inspections are triggering questions about the safety of this year’s summer fair. Officials insist the property is safe. Activists are demanding more information. Voice of OC Publisher Norberto Santana Jr. is named Journalist of the Year by the LA Press Club and staff writers win awards in four separate categories at the annual journalism awards event. A new ban on parking oversized vehicles on city streets in Anaheim has sparked concerns among people living in recreational vehicles, many who say they otherwise cannot afford housing in Orange County. Chapman University Political Science Professors Fred Smoller and Mike Moodian talk about election results from the June primary with a focus on the four hotly contested congressional seats in Orange County along with a potential run off for the Sheriff and a contested District Attorney election.